Professional Photographer, Rangefinder Magazine, and Popular Photography, Essay Writing Service. 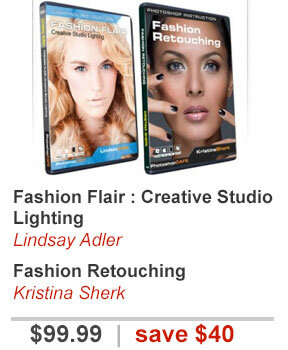 Adler travels to teach workshops at major conferences such as WPPI, Photo Plus, Imaging USA and many more. Her images have appeared in major publications, advertising campaigns, billboards and more.